Braemar's heart monitoring devices use electrodes attached to the patient’s body to pick up impulses generated by the heart, then records these impulses while the patient goes about his or her daily activities and uploads the recorded information to centralized medical systems at regular intervals. 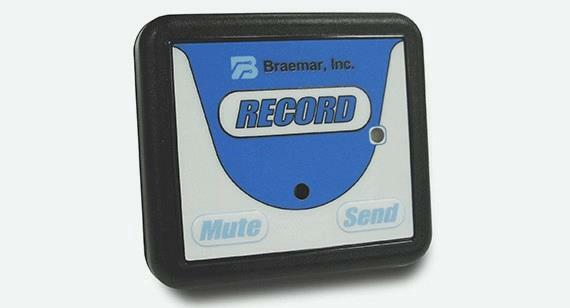 Braemar manufactures, both under its own name and as an original equipment manufacturer (OEM) for other companies, a variety of heart monitoring devices: digital Holter monitors, wireless event recorders, looping memory programmable monitors, and more. These devices use electrodes attached to the patient’s body to pick up impulses generated by the heart. The devices record these impulses while the patient goes about his or her daily activities and upload the recorded information to centralized medical systems at regular intervals.